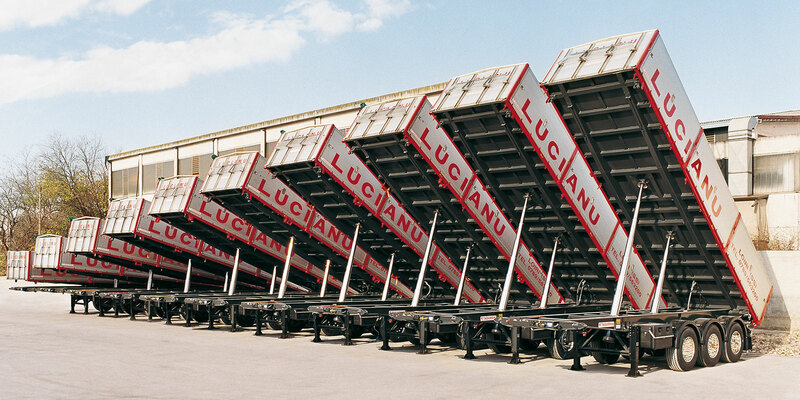 Binotto designs and manufactures a vast range of underbody mounted cylinders, ensuring the most appropriate product for each tipping body design and its intended use. 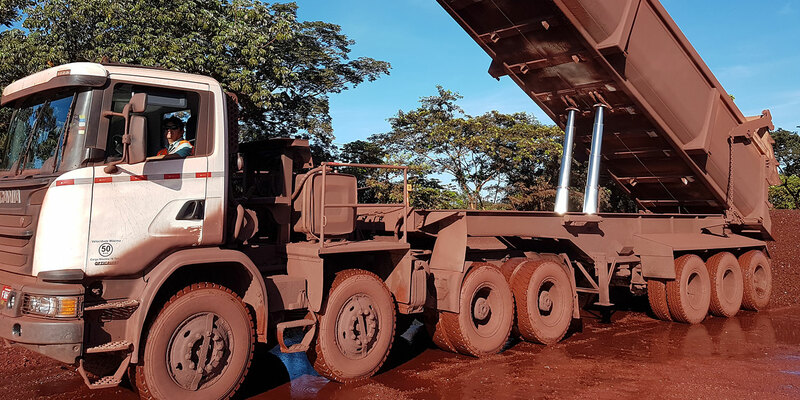 From 1 stage up to 9 stages, offering a complete range of tube diameters, Binotto telescopic cylinders can be used both for dump trucks and for tipping trailers and semitrailers. Binotto underbody telescopic cylinders are suitable for any type of rigid tipper chassis such as small tipping vehicles (3,5 ton GVW), commercial vehicles, crane-tippers, quarry and construction tippers. 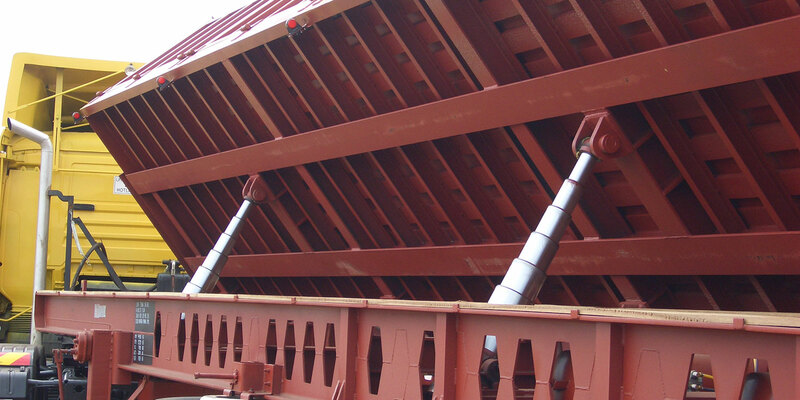 They are also the perfect choice for big tipper trailers and semitrailers with bulk payloads (operating in the agricultural, construction and mining sectors). 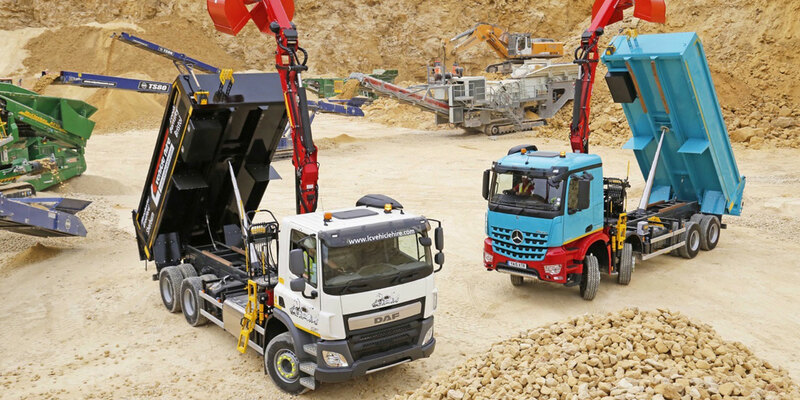 Thanks to special bespoke bracketry, cradle and body accessories, Binotto underbody telescopic cylinders turn out to be a very versatile solution suitable for rear tipping and for side tipping vehicles: they can be installed in 1-way, 2-way or 3-way tipping vehicles, as an option. They can be mounted as a single piece or in pairs. 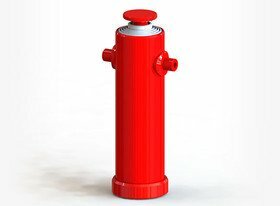 In case of longer bodies (such as for trailers and semitrailers) even more cylinders can be installed in the same vehicle. 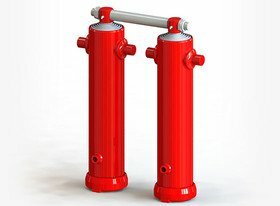 Designed to be compact, light in weight and simple to operate, they are also easy to fit and maintain. Binotto offers 4 standard series of underbody cylinders. Custom solutions are also available upon request. Our R&D Department can also provide all the necessary engineering support to study and develop new projects according to specific body designs. 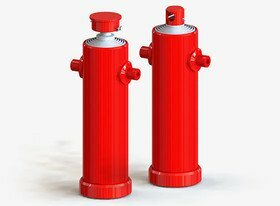 Extensive technical expertise ensures a safe and reliable cylinder selection. B DWR series: telescopic underbody cylinders for tipper with lower trunnions and top ball in-socket (suitable for 1-way as well as for 2-way or 3-way applications). A DWR series: telescopic underbody cylinders with lower trunnions and top eye (designed for 1-way applications only). B SC: short height telescopic underbody cylinders with lower trunnions and top upside down ball (suitable for 1-way as well as for 2-way or 3-way applications with limited mounting space). A DWR double: twin tipping ram application with lower trunnions and top eye; the 2 cylinders are fixed together by a bespoke pin in order to work simultaneously as a single piece; dedicated upper and lower brackets available.